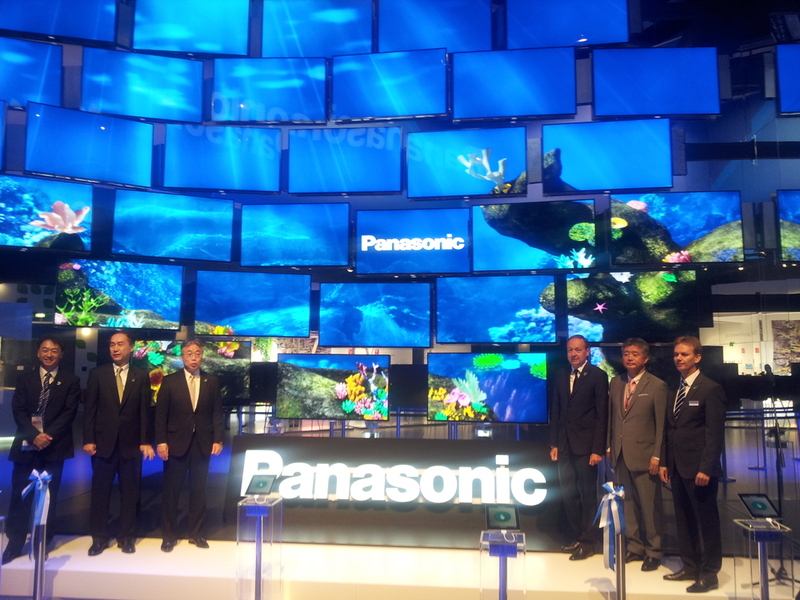 The giant ocean scene experience is an interactive 3D animation that uses 60 wide screen Panasonic TVs. Viewers interacted with the scene by using an iPad app. Sea creatures such as whales, turtles and dolphins could be chosen through the app to swim into the to the ocean. 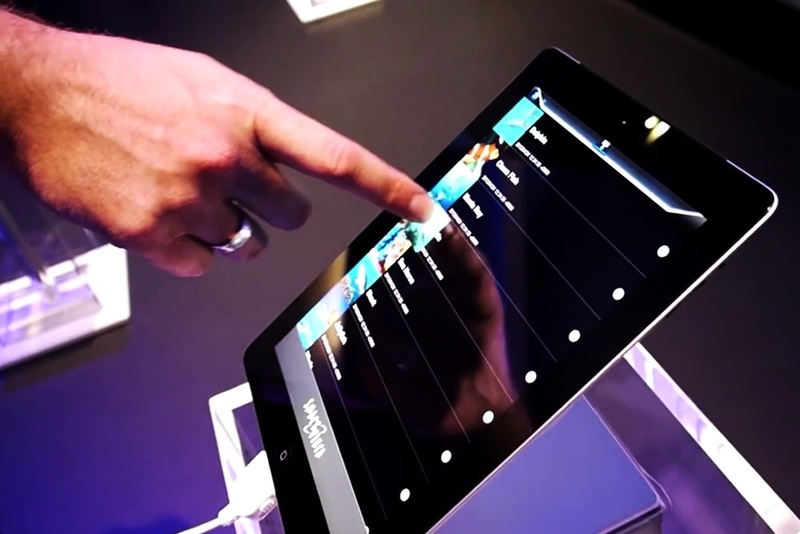 The installation was at the IFA consumer electronics trade show in Berlin, Germany.